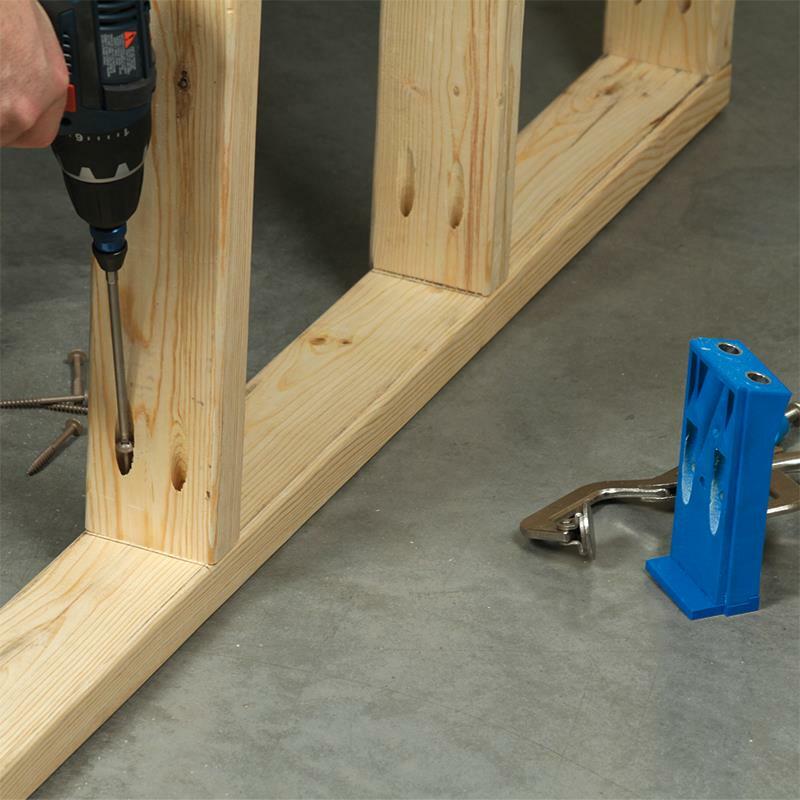 Bigger bit, bigger screws, and of course — bigger projects. 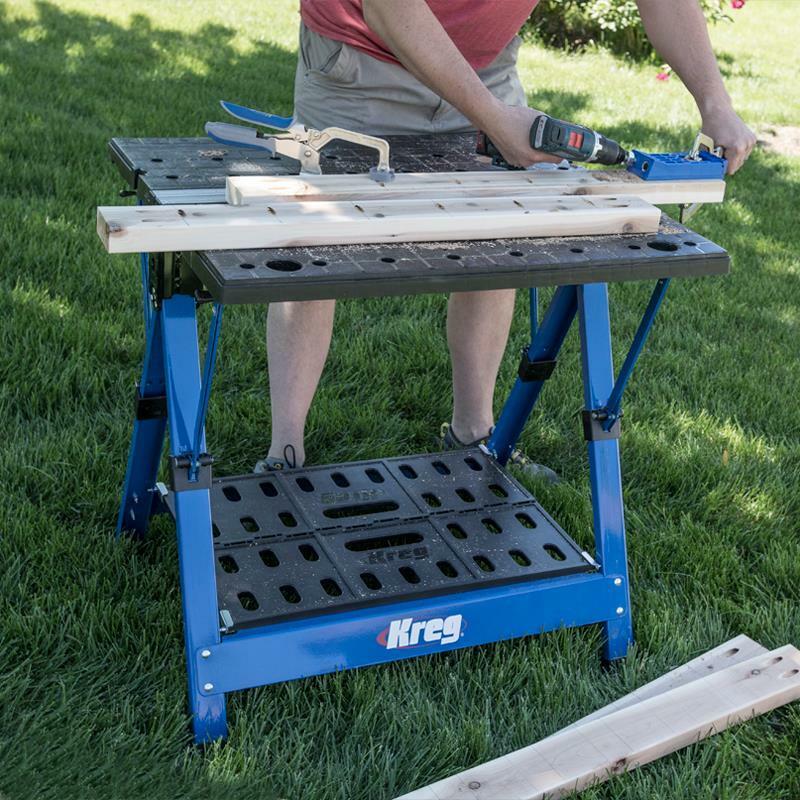 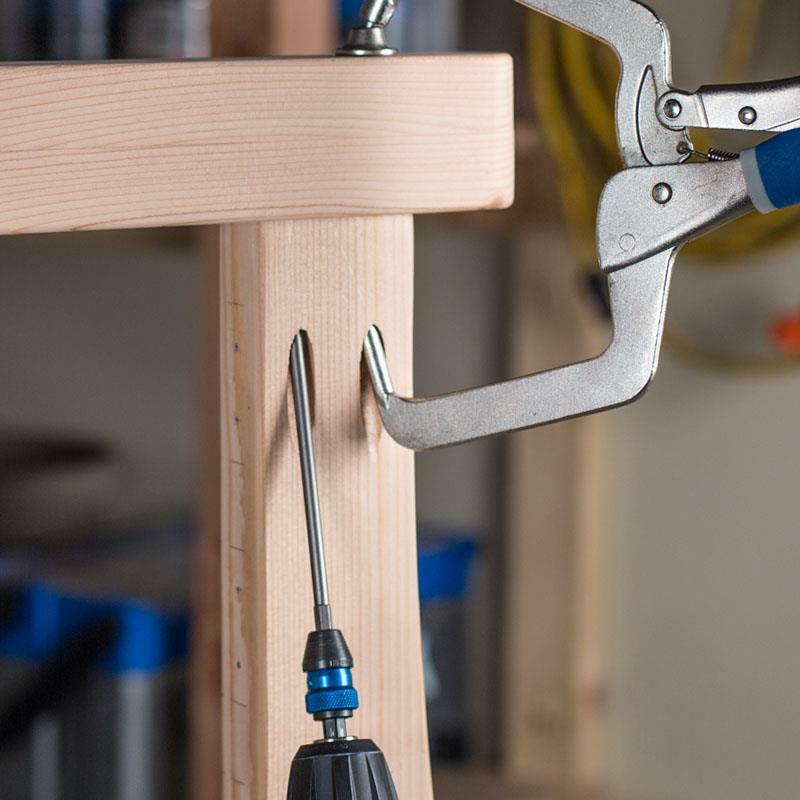 The Kreg Jig® HD delivers the strength and confidence you need to BUILD BIG! 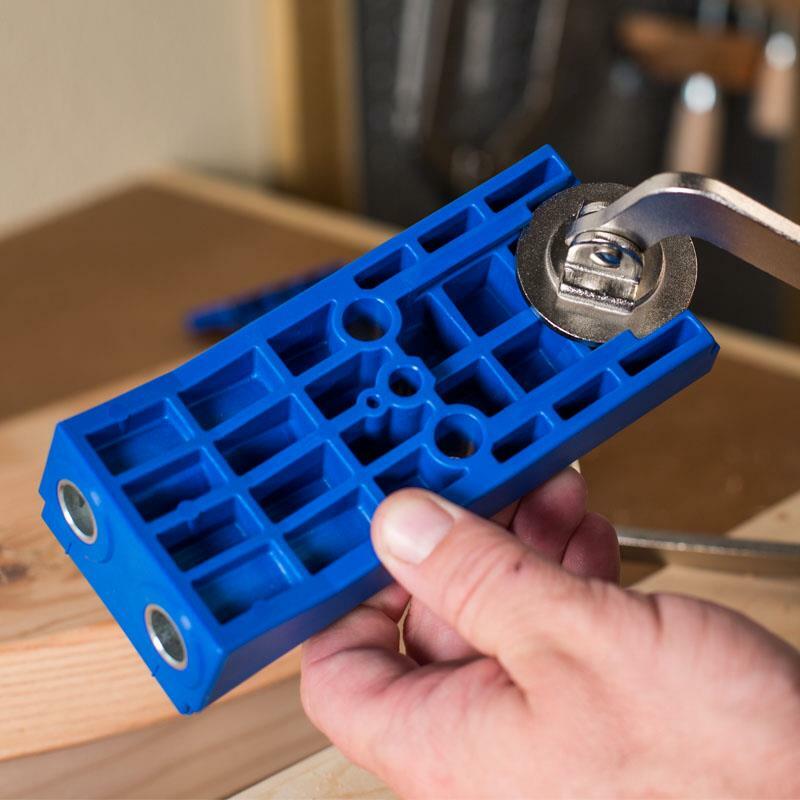 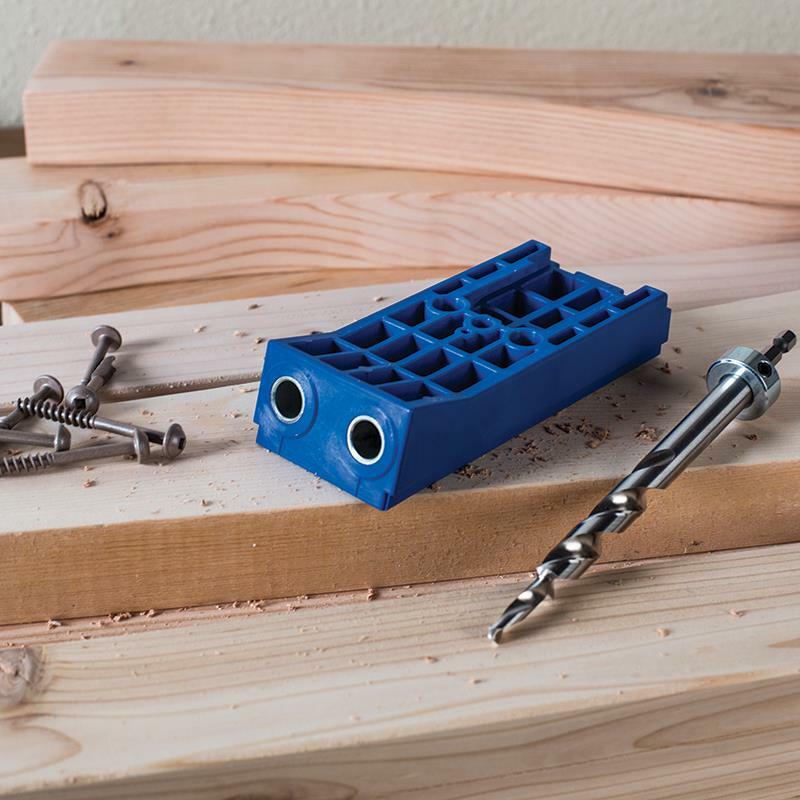 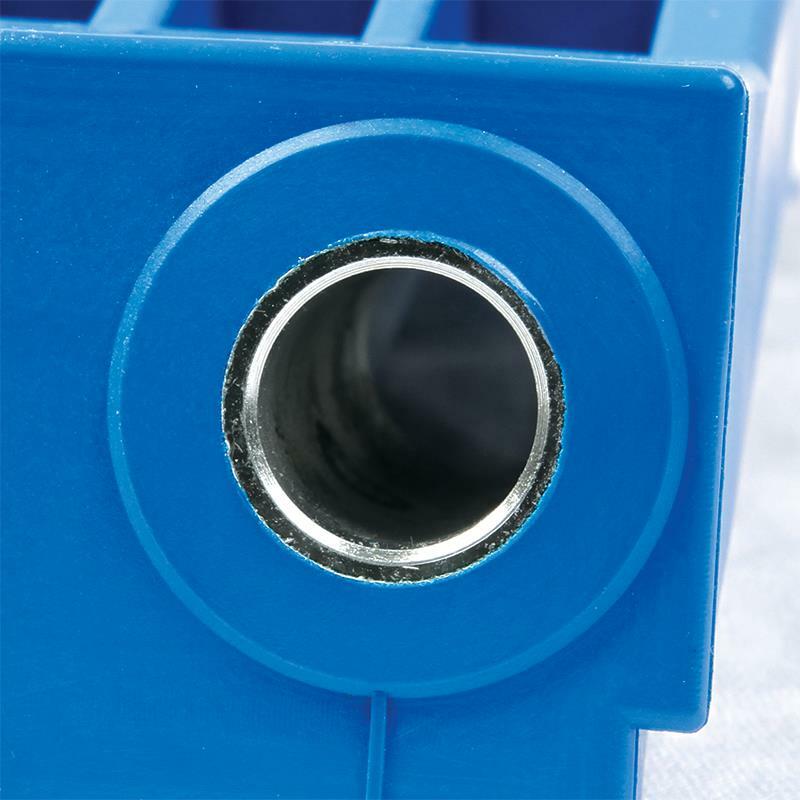 Designed with the same tried-and-true efficient design and hardened-steel drill guides as the original Kreg Jig®, the Kreg Jig® HD lets you create joints in 11/2” and thicker materials that are an amazing 50% stronger than traditional Kreg Joints™. 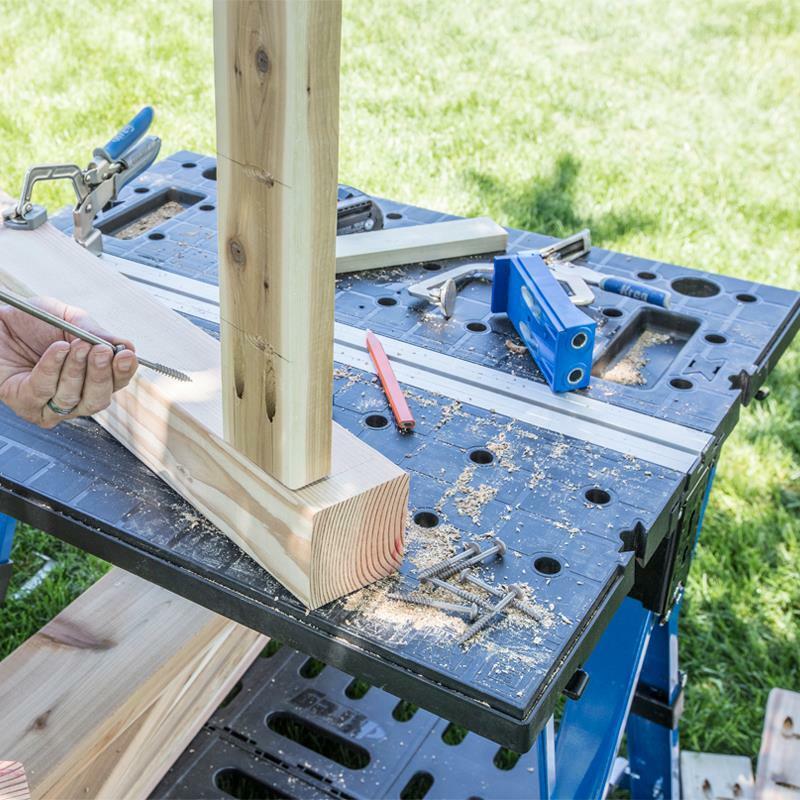 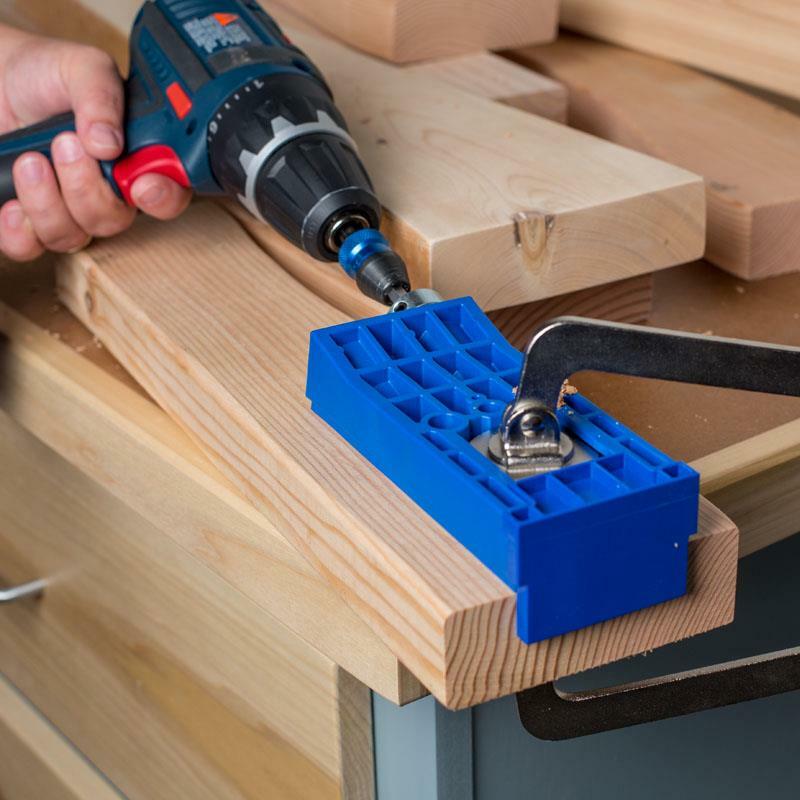 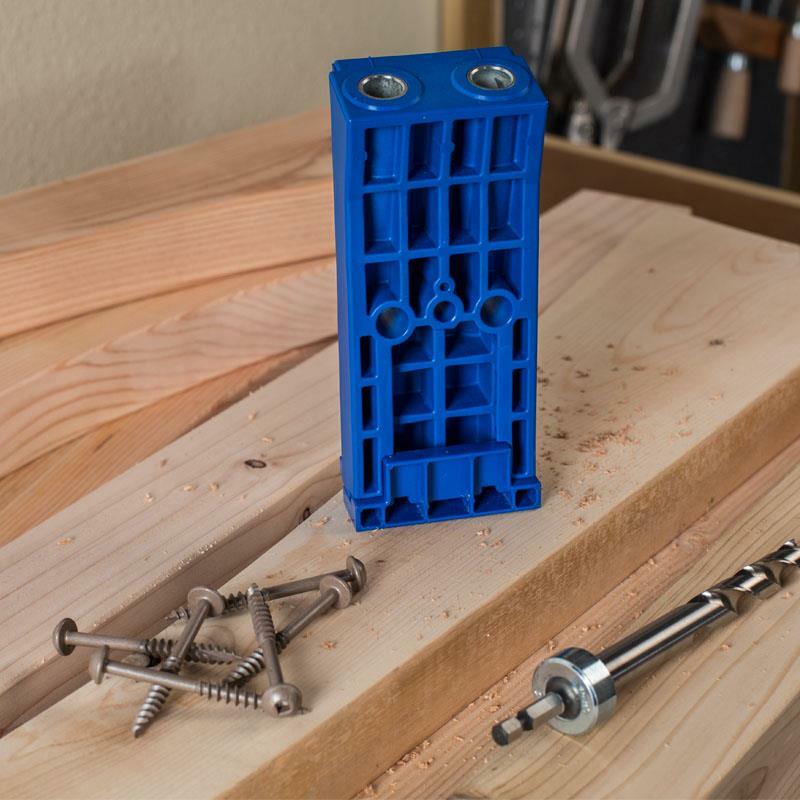 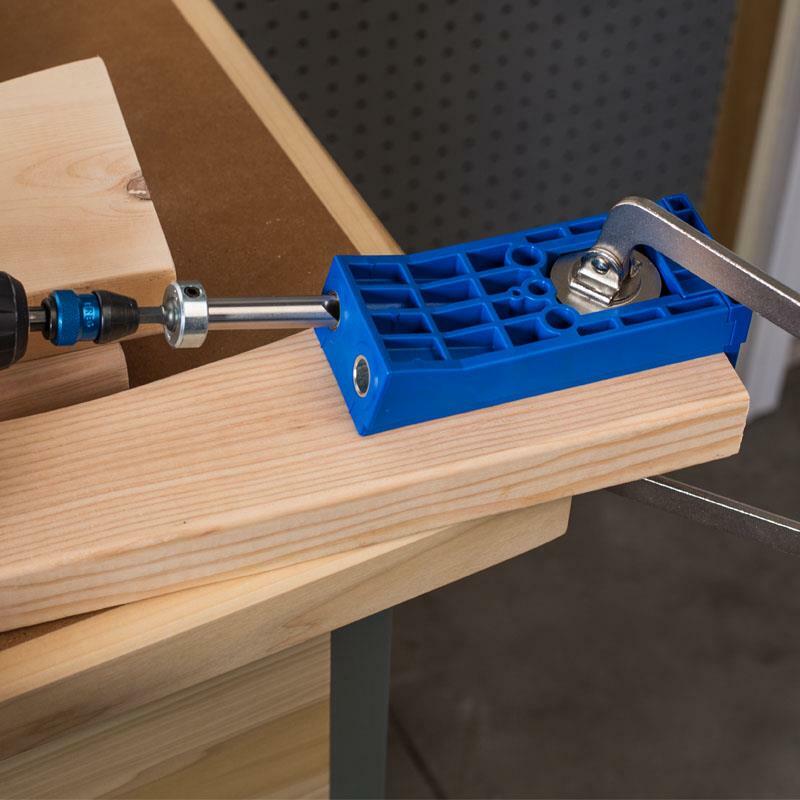 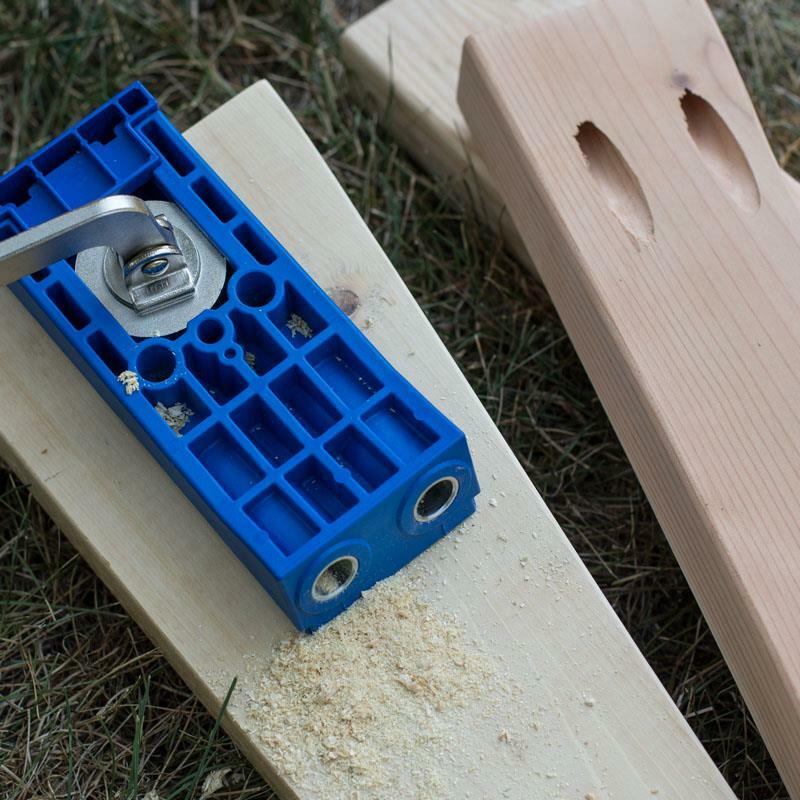 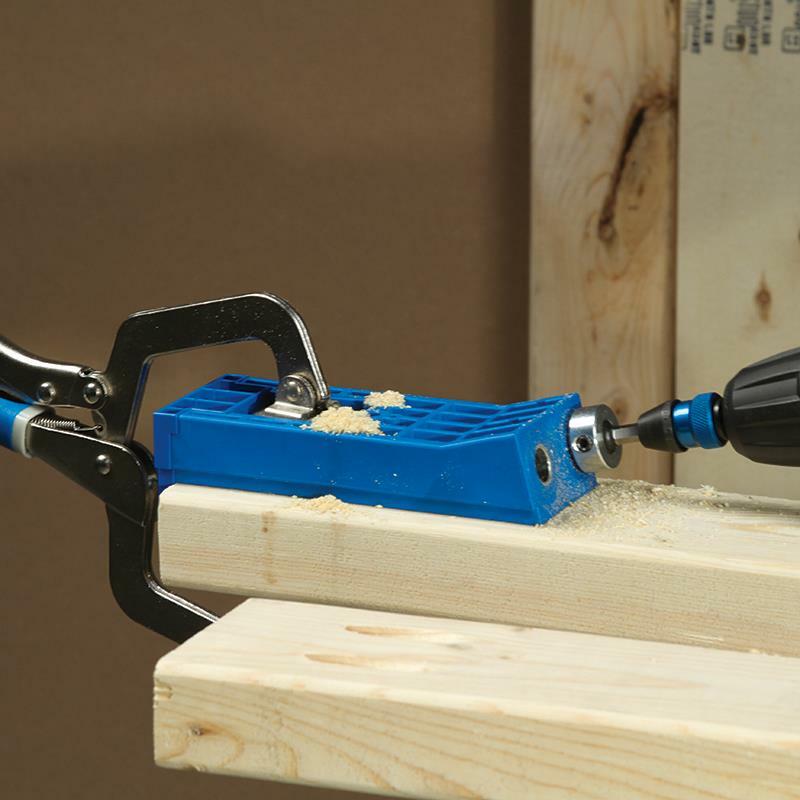 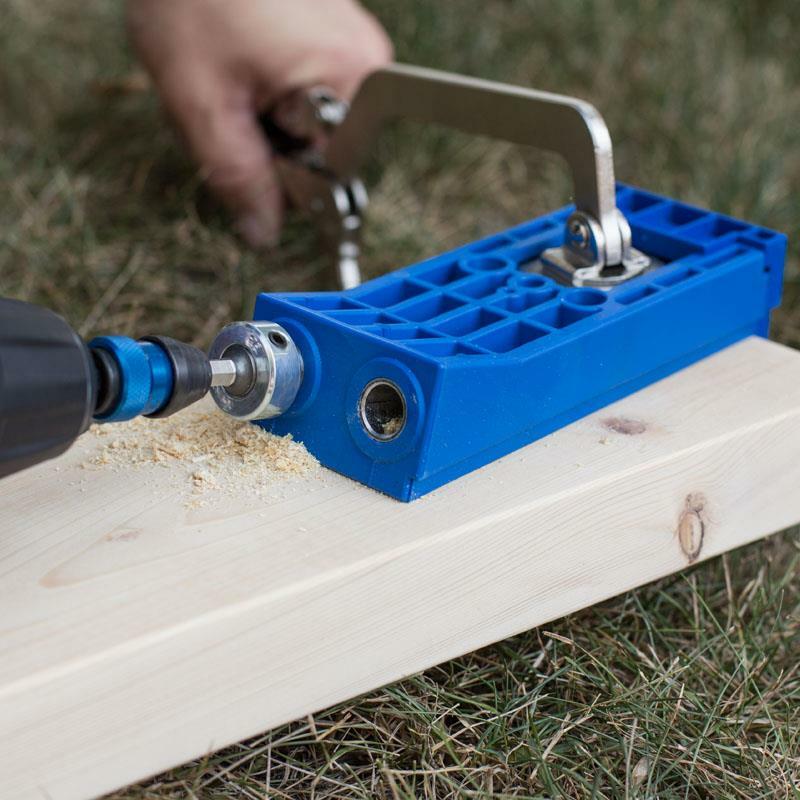 If you are framing walls, building deck railings, outdoor furniture, or any other large project, you always want the strongest joint possible; and this is where the Kreg Jig® HD excels — strength. 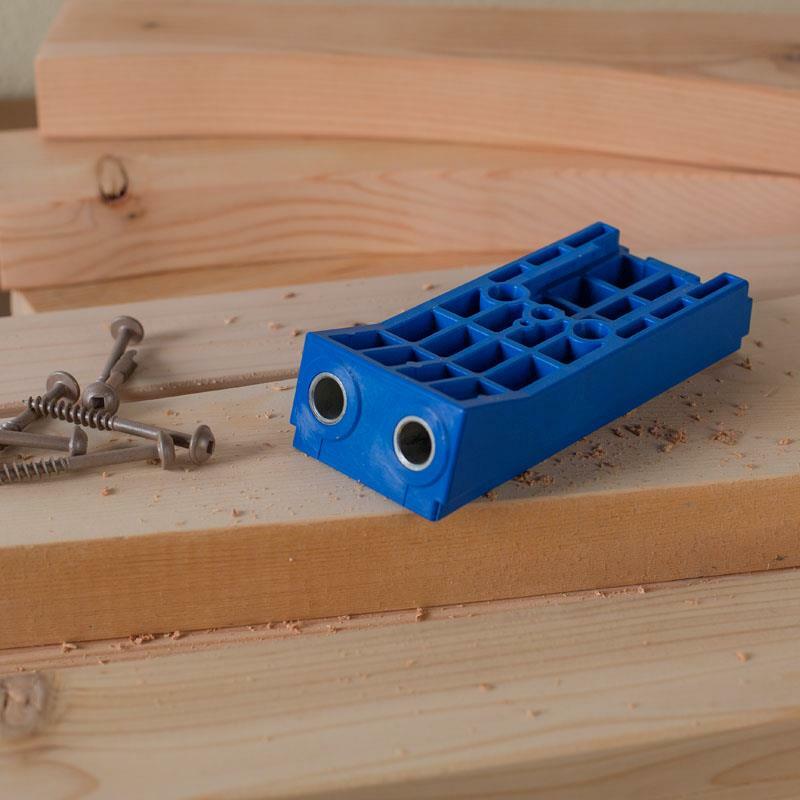 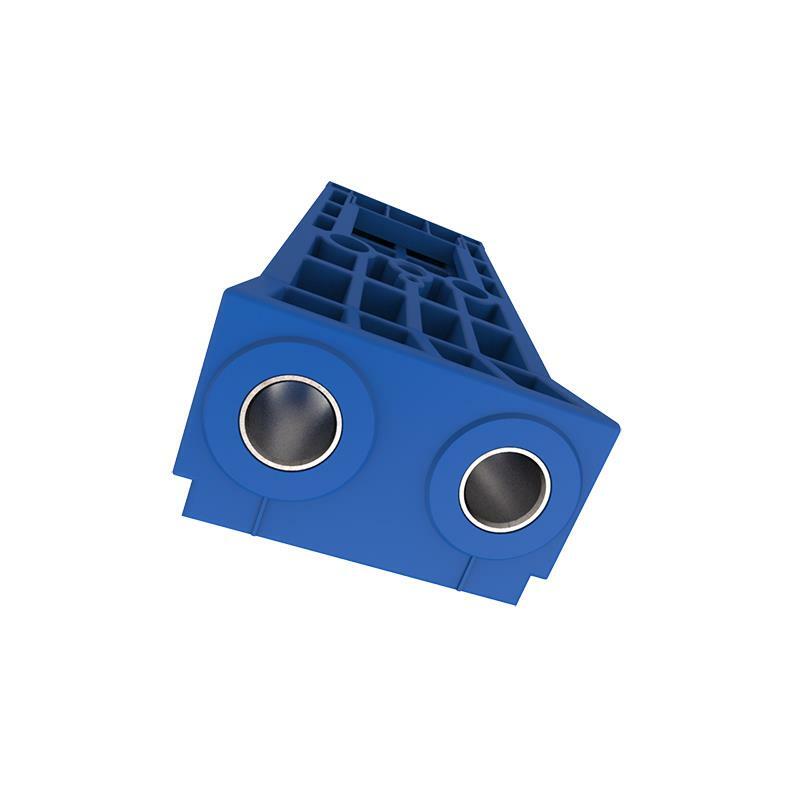 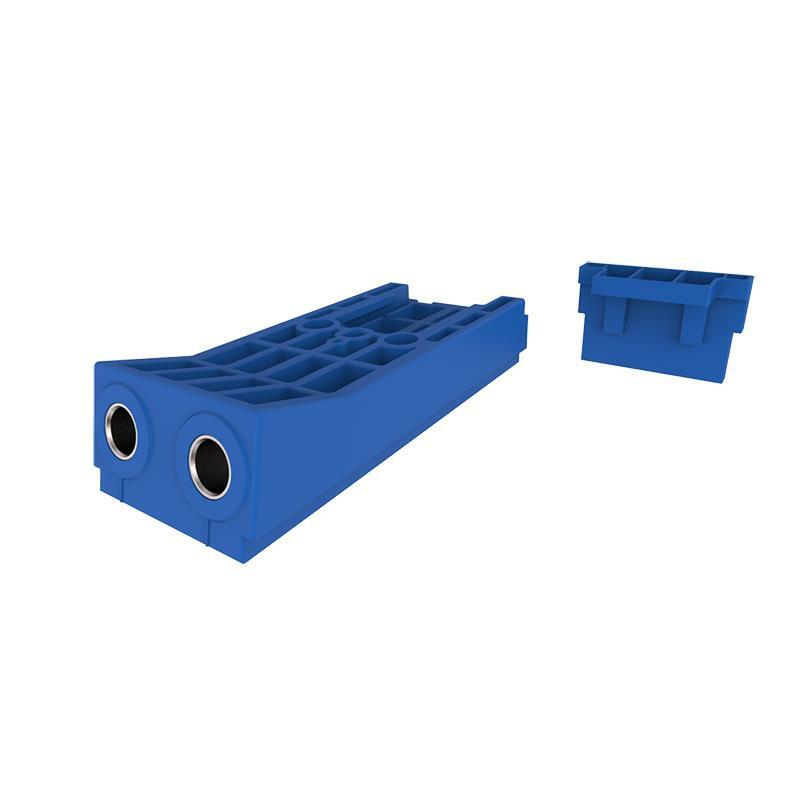 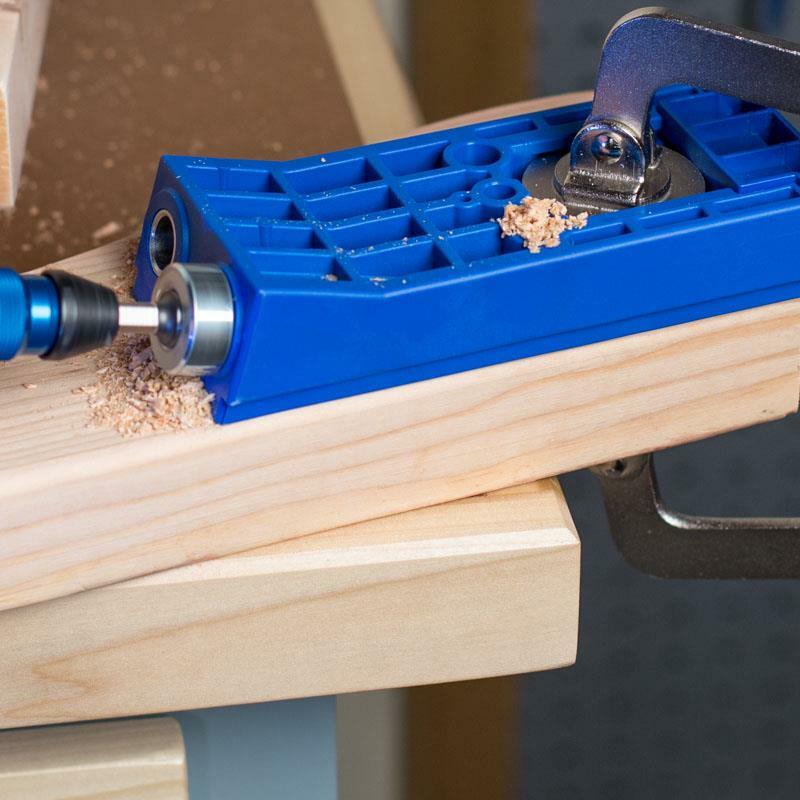 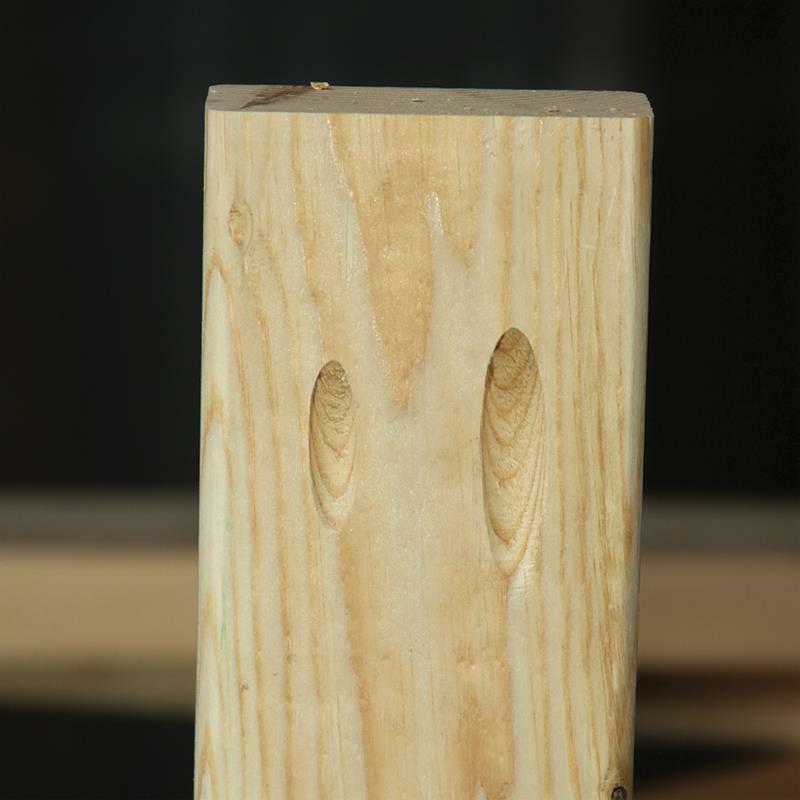 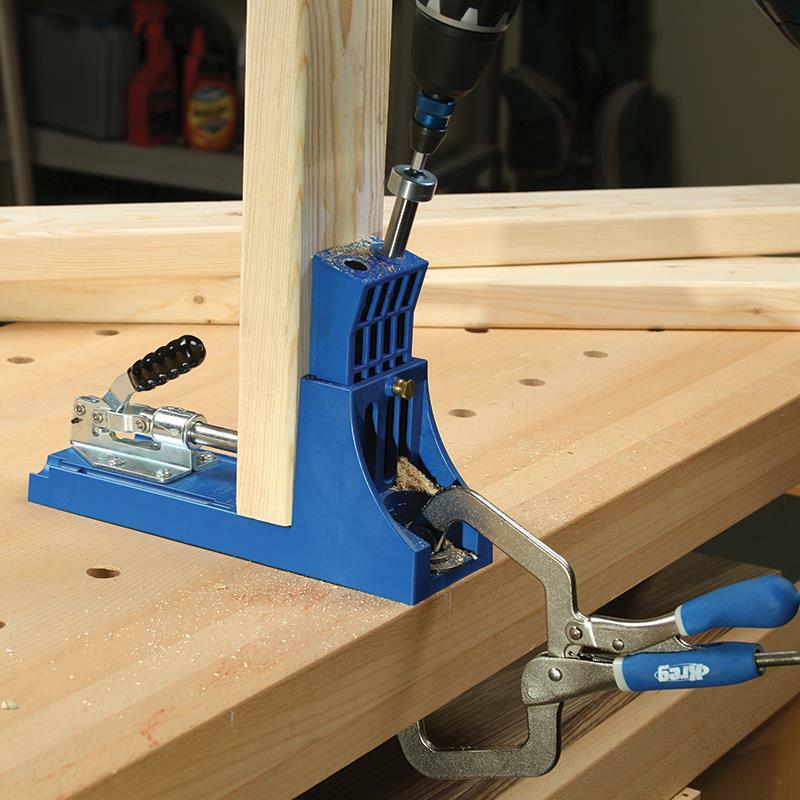 The Kreg Jig® HD is optimized for working with 2x4s and 11/2” thick and larger stock. 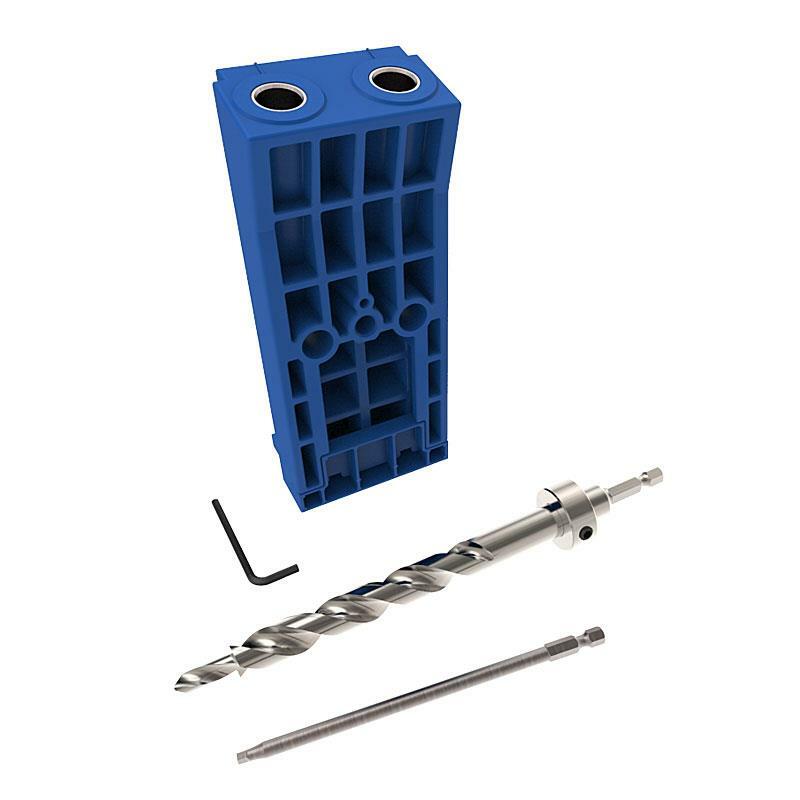 It utilizes #14 heavy-duty, hardened-steel screws that provide incredible shear-resistance, as well as three anti-corrosion layers for incredible long-term moisture resistance.